To show good faith towards the section of the gaming world that hasn’t bashed Capcom in the recent year, the fighting game community that still plays Super Street Fighter 4. Capcom has announced that they are putting up an additional $10,000 of their own money as the grand prize to the Ultra Street Fighter 4 champion at EVO 2014. Promising the winner to be moderately wealthy, they could rent all the things they ever wanted. As stated on their official pro tour page. This is pretty cool for Street Fighter fans and fans of the genre in general to see Capcom going all out to show their support and give back to the people who still support them even in their troubling times. This should give people a huge incentive to want to compete at this year’s EVO tournament. 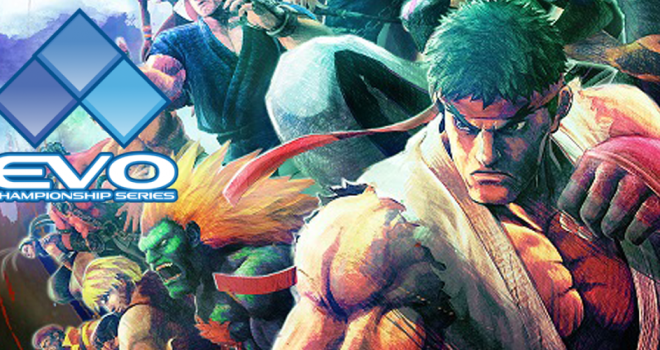 EVO 2014 will take place July 11-13 at the Las Vegas Hotel and Casino.